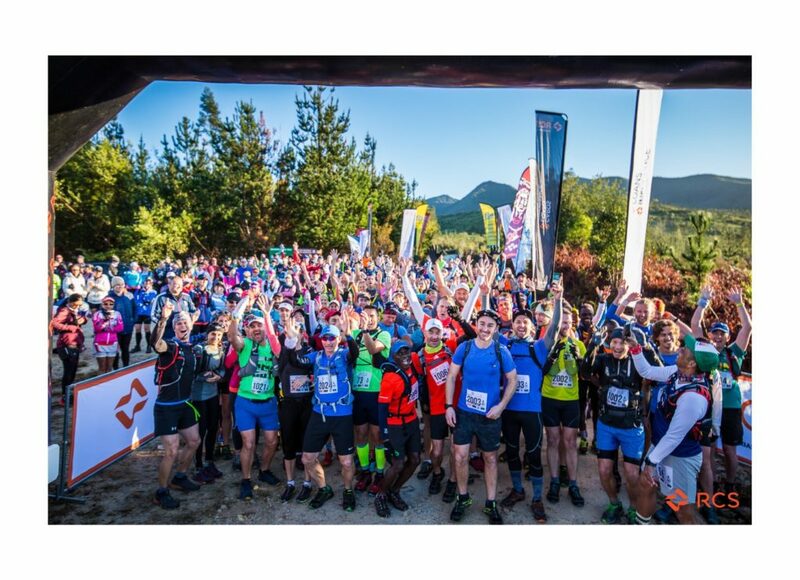 The weekend of 5–7 August played host to the RCS SOX 3-Day Trail Run, an event that is widely considered as the most diverse 3-day trail run in South Africa. Athletes from all over the country gathered for the sixth instalment of this event that took place along the south-eastern Cape coast. This year more than 300 entries were received ─ the largest number in the history of the race. Runners were treated to perfect conditions and could really take in the beautiful surroundings that included mountain views, forest scenery as well as the magnificent coastline of South Africa’s Garden Route. The event, that stretched over 3 days, finished off with a rugged “on-the-edge” coastline run, which included a brief beach run and an exciting 60 m floating bridge across the Touw River – a highlight for many of the runners. Many first-time SOX runners opted for the SOX SPORT. This option offered the same experience as the full SOX but with less distance (20, 15 and 20 km). The Circles in the Forest Trail Run forms part of day 2 of RCS SOX. Runners could choose between a 15 km or 30 km route through the indigenous Outeniqua forests. Entries for RCS SOX 2018 will open on 28 August 2017. RCS (title sponsor), Retail Capital, SANParks, Spur Steak Ranches, BOS Sport and First Ascent. You are more than welcome. That is why we do what we do, to inform the people of Mossel Bay about our local news.